Adopting a constitution that most Scottish local authorities are supporting. Approving a business plan to focus our direction. Providing a support network for members’ services staff. Offering an arena for debate on new legislation and the implications of change. Delivering seminars for Elected Members and their support staff. Developing a nationally recognised professional qualification for members’ services staff in conjunction with West Lothian College. 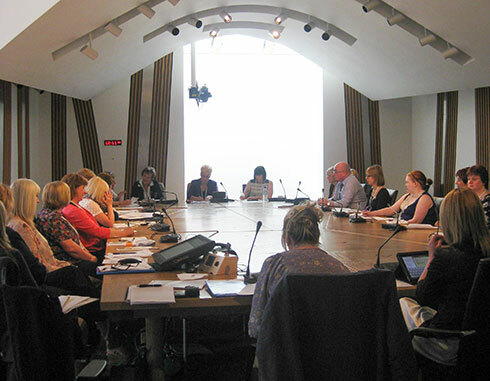 Being a sounding board for partner organisations working with elected members. Launching an annual newsletter for inform colleagues about what is happening within SMSDN. Developing a website to improve communication within our area of expertise.